BlueFox.io has announced the appointment of CAS Group International as its distributor in Southeast Asia, covering countries from Myanmar to South Korea—including China and Indonesia, but excluding Japan—and complementing CAS’s existing product portfolio, including BrightSign worldwide, the number-one digital signage media player, and BlueFin custom LCD screens, to name a few. Visit www.the-casgroup.com for more information about CAS Group’s portfolio of digital signage solutions. March 12, 2019 — Comments are off for this post. Simply NUC and BlueFox have teamed up to offer a range of versatile, Intel-based NUCs that can run BlueFox software, along with other applications, in a single solution. Simply NUC deploys a linux platform with native Docker container support. Any solution that can run in a Docker container, like BlueFox, can use the Simply NUC platform. This means vending machine or POS software can be quickly deployed on the Simply NUC BlueFox solution allowing end-customers to optimize hardware deployment and maintenance. November 16, 2018 — Comments are off for this post. 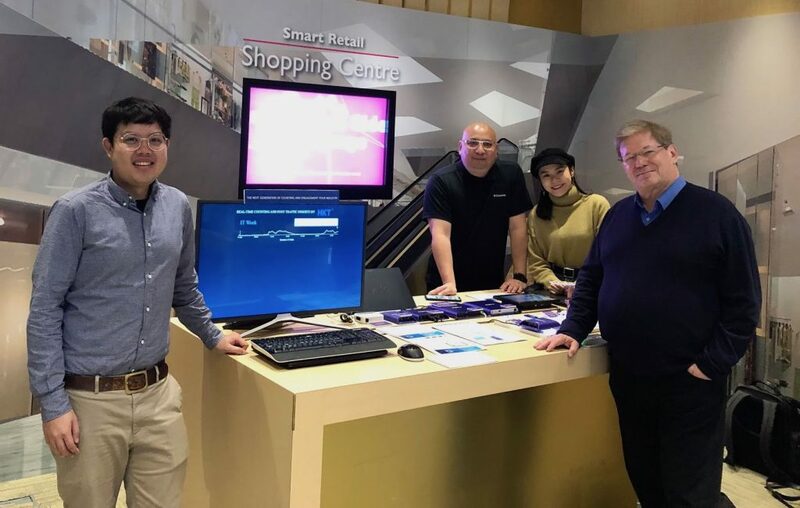 BlueFox has integrated its real-time mobile phone sensing technology into BrightSign portfolio of digital-signage media players. 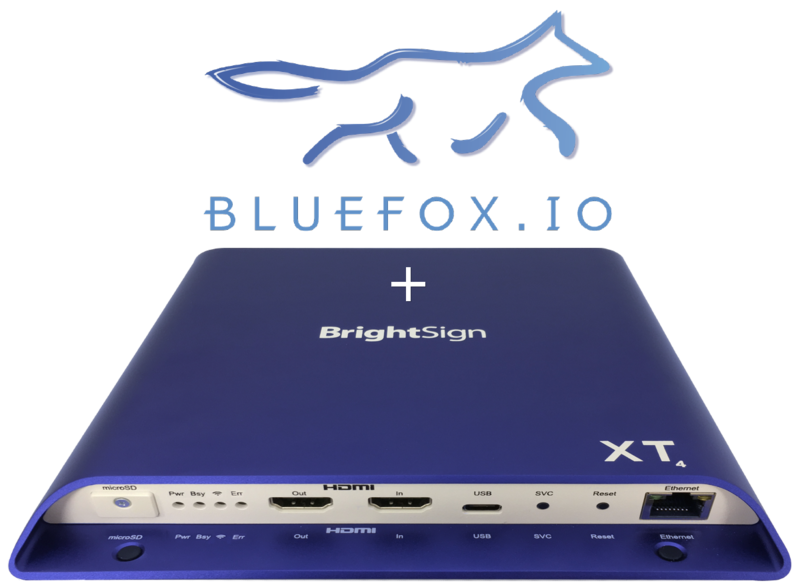 BlueFox-equipped BrightSign media players can detect nearby mobile phones without the need for any special apps, logins, or beacons. BlueFox for BrightSign increases ROI by helping optimize digital-signage messaging and measuring real-time customer engagement. The BlueFox solution is ideal for digital-out-of-home advertising, retail, and other digital-signage applications where measuring and understanding customer foot-traffic patterns is important. October 30, 2018 — Comments are off for this post. New to the BlueFox reporting suite, we've added the ability to capture additional data outside of the standard inner detection range you've already configured. The outer detection range can be customized to limit the maximum reach of your BlueFox sensor, which by default can be up to 250 feet (~75 meters). 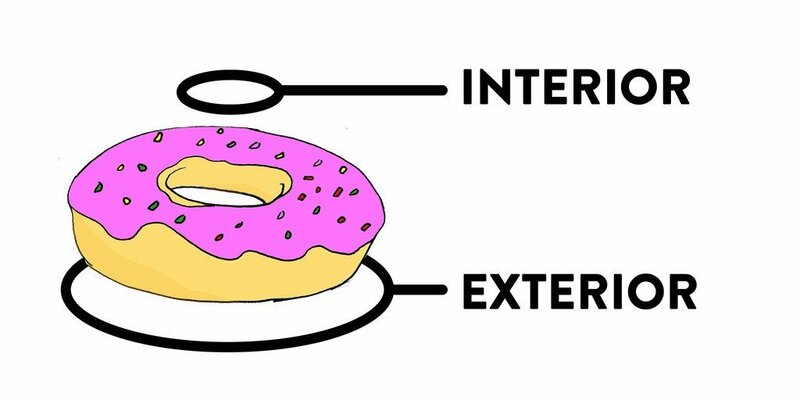 Here’s an example: you operate a retailer in a shopping mall and want to understand how many people are inside but also how many people are passing by the entrance. At the full detection range, people might simply be too far away to know the store is even there at all, but people who are less than 50 feet away might just be close enough to see the advertisements on your front windows and therefore could be influenced to come inside. This data is now available through our API and with custom reporting. October 8, 2018 — Comments are off for this post. 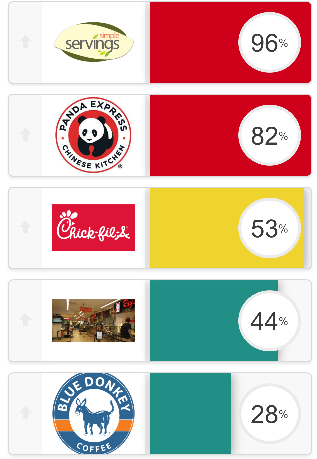 September 9, 2018 — Comments are off for this post. We'll be showcasing BlueFox Engage in collaboration with the world’s largest slot machine manufacturer, Scientific Games, as part of the Global Gaming Exposition at the Sands Expo Center in Las Vegas taking place October 9-11. Stay tuned for more details on this exciting new collaboration coming soon to a casino near you. And if you’re attending the show, we’d love to meet you! July 10, 2018 — Comments are off for this post. 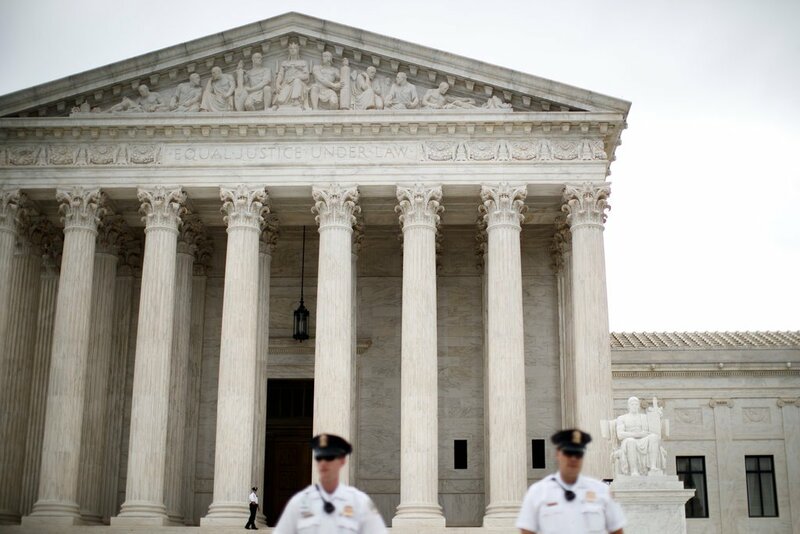 In a recent decision made by the Supreme Court, restrictions have been put on a wireless carrier’s access to its customer’s physical locations. This ruling “will protect deeply revealing records associated with 400 million devices”. This means that locational data is now only available through GDPR compliant services, such as BlueFox, that have obtained consent from its customers in order to prevent any invasions of privacy. May 17, 2018 — Comments are off for this post. BlueFox.io is exhibiting at two incredible shows just a few days from now! First, you'll find us at the National Restaurant Association Show 2018 in Chicago, Illinois, from Saturday, May 19, through Tuesday, May 22, on the exhibition floor at the Intel Lab. 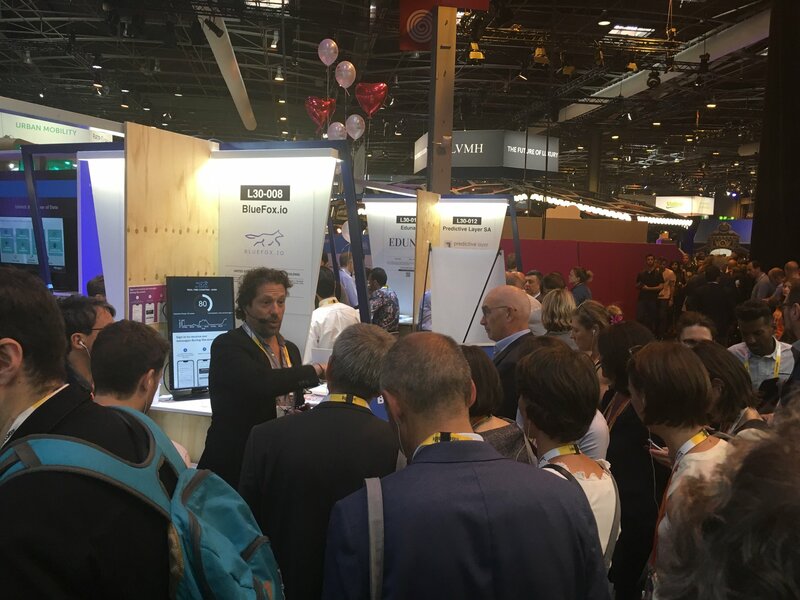 Right after, we'll be hopping across the pond to partner with Cisco and provide live demonstrations of our collaborative technologies during the Viva Technology conference in Paris, France, from Thursday, May 24, through Saturday, May 26, on the exhibition floor at the Cisco Lab (Booth L30-008). March 12, 2018 — Comments are off for this post. We are happy to share that BlueFox.io solutions are officially EU GDPR ready! We are happy to share that BlueFox.io solutions are officially EU #GDPR ready! ePrivacyseal EU awards the ePrivacy #dataprotection seal of approval to BlueFox.io solutions. 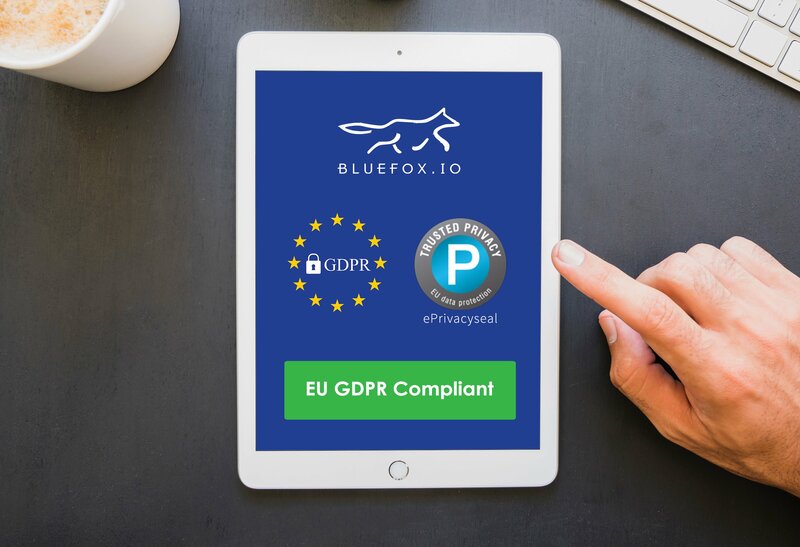 ePrivacy has certified BlueFox.io solutions in applying all important technical and legal standards from the EU General Data Protection Regulation (GDPR) for digital products (applicable as of May 2018), as well as those of the EU Data Protection Directive 95/46/EC. Everything we do at BlueFox takes privacy protection into account. To be ahead of time when it comes to GDPR is great news for the team, but most importantly for our customers and the public. November 29, 2017 — Comments are off for this post. BlueFox.io is a proud sponsor of the NRF 2018 Retail's big show! Come and discover BlueFox Engage, an engagement solution like no other – with no Apps, no Beacons, and it’s privacy friendly! Engage marks a new era of customer engagement and analytics for Retail, Brands, Hospitality and Smart Cities. Request a time slot and let’s meet at our booth to see it in action!